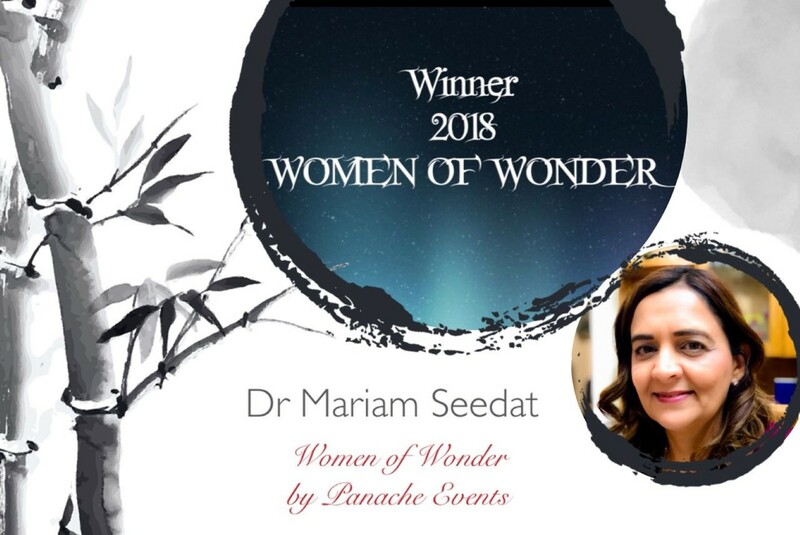 Clinical sociologist Dr Mariam Seedat-Khan from the School of Social Sciences, was recently honoured as one of the 50 KZN Women of Wonder. This is the second year in which 50 inspiring women from KZN are honoured, by Panache Promotions and Events, for making a difference in the lives of others and for being agents of change in society. Other award recipients were author Vanessa Govender-Tedder; Banting, healthy living expert and community activist Omi Nair and healthcare practitioner Dr Raeesa Aboobaker. 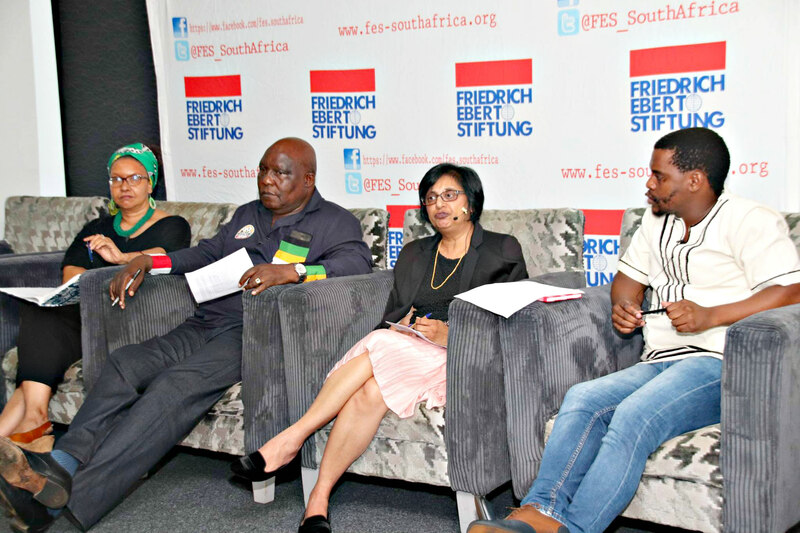 The School of Social Sciences (International and Public Affairs Cluster) in partnership with the Friedrich Ebert Stiftung South Africa hosted a public dialogue entitled, “South African Political Parties Face the World in an Election Year: A Foreign Policy Panel Discussion” at the Garden Court Marine Parade Hotel in Durban. 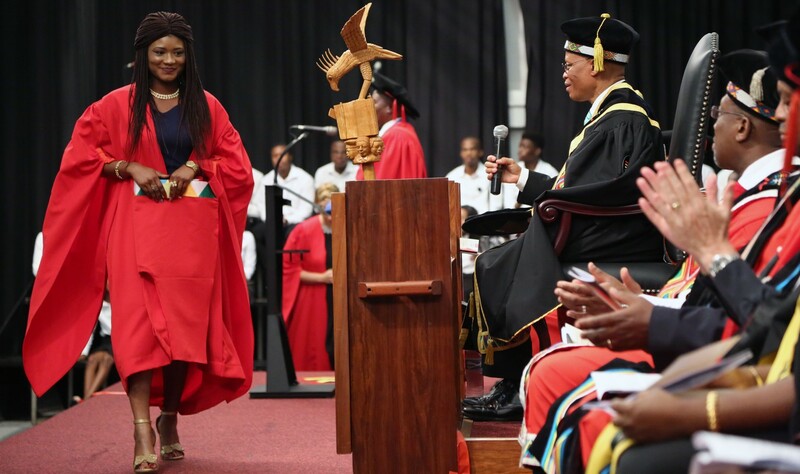 Dr Protas Madlala, an anti-apartheid activist who fought for vulnerable people who faced forced removals, was capped Doctor of Social Science (honoris causa). 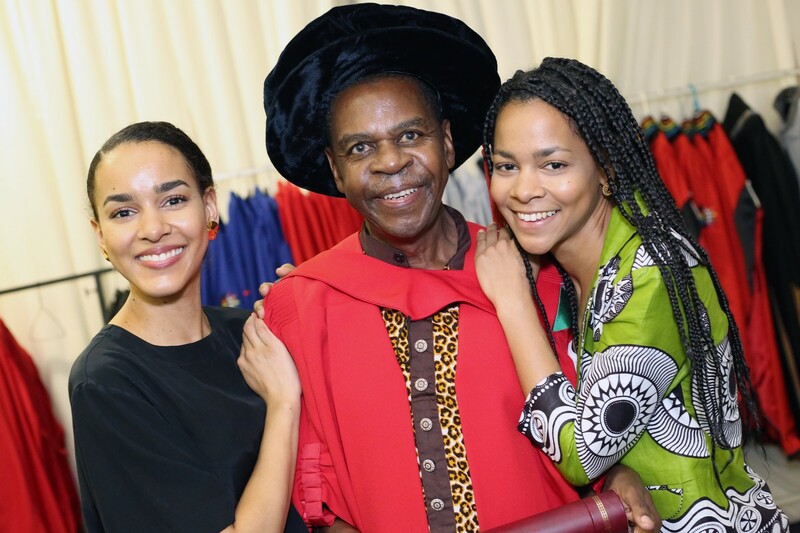 He expressed his deep gratitude to the University for recognising his many years of service to his fellow South Africans.